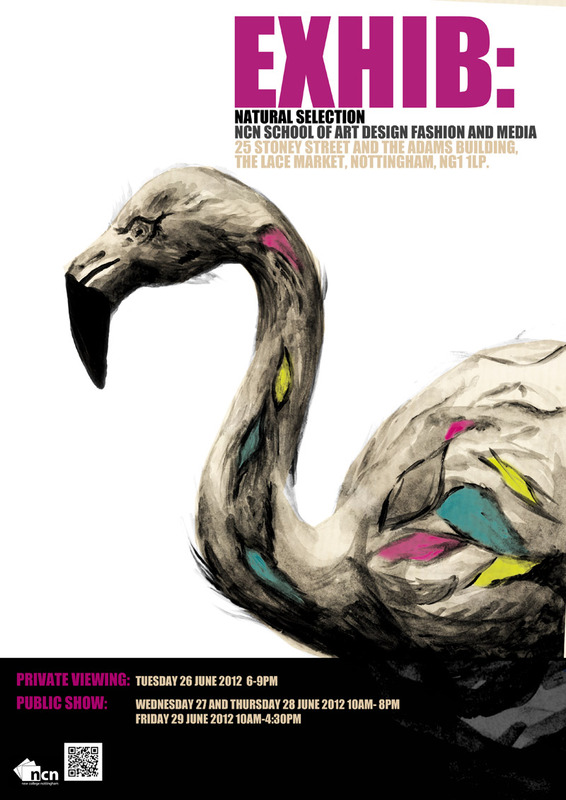 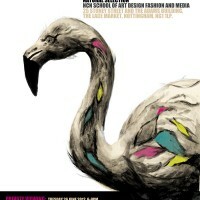 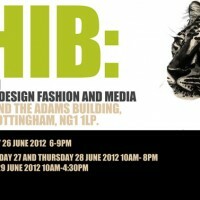 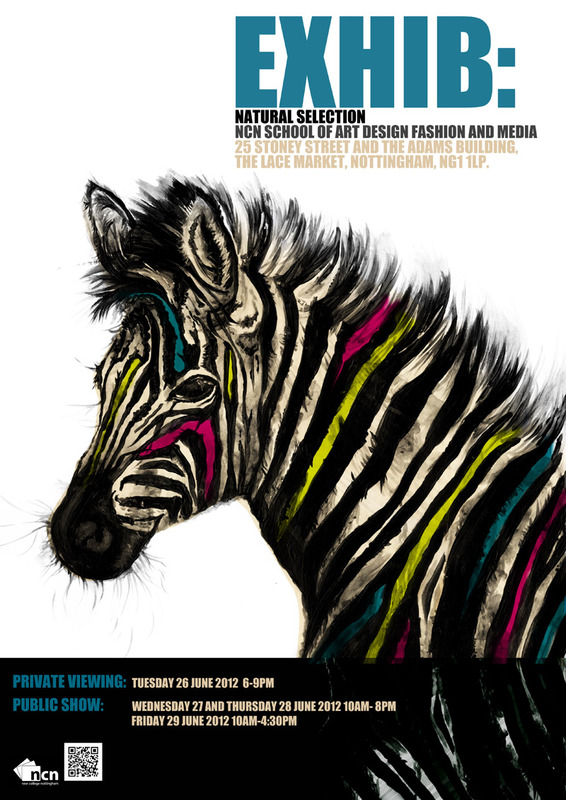 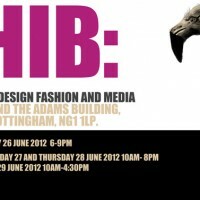 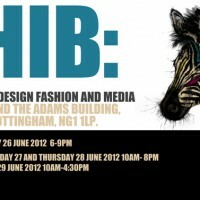 To design the poster for the NCN End of Year Show 2012. 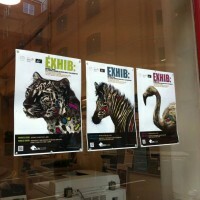 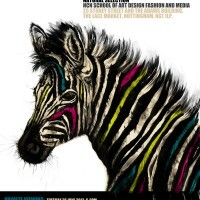 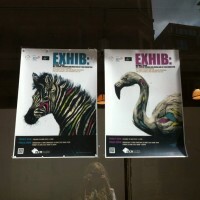 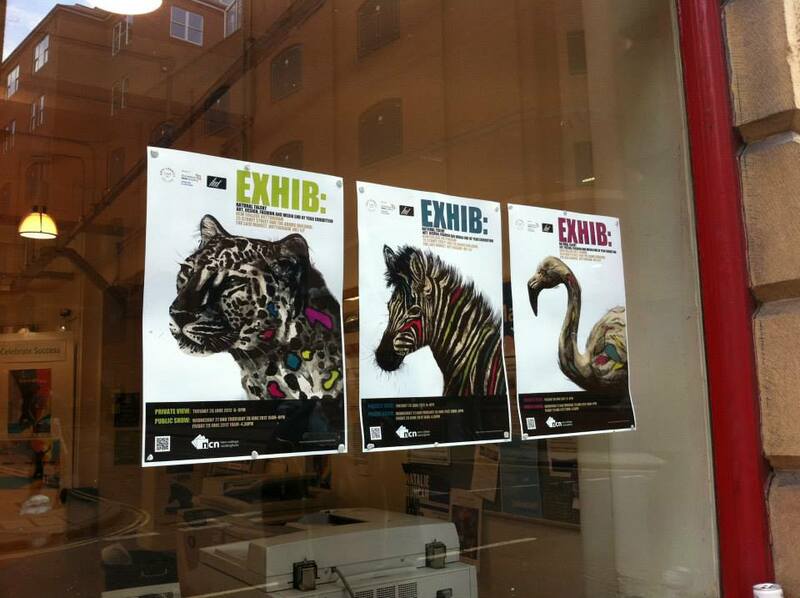 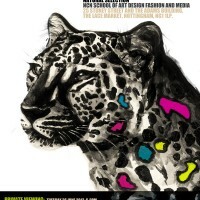 My designs for the posters were based around the ideas of zoo animals. 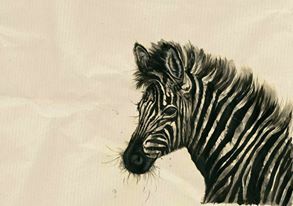 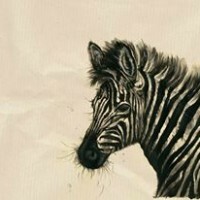 The idea that the zebra is an animal which looks as if it has been designed with it’s defining stripes and bold pattern. 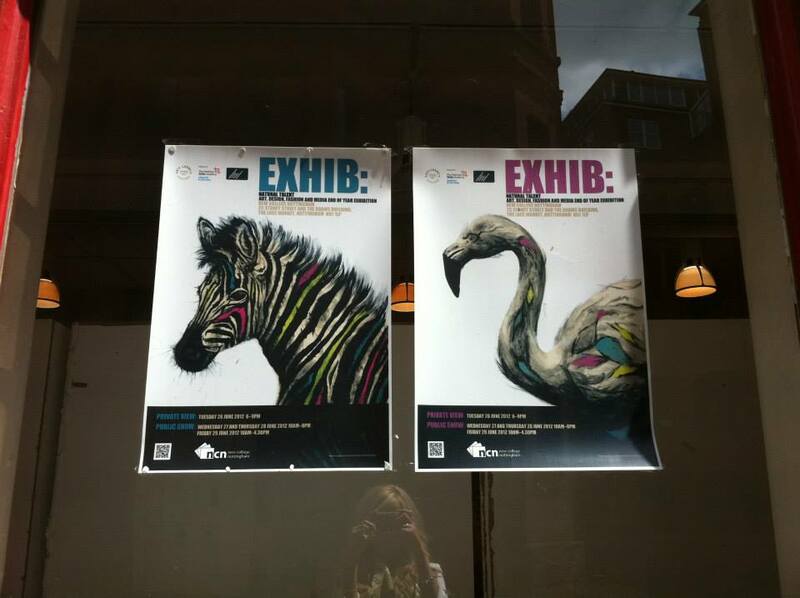 The other animals of the cheetah and the flamingo were then developed to represent other areas of the college – all in all fitting in with the name of the exhibition (Exhib.) 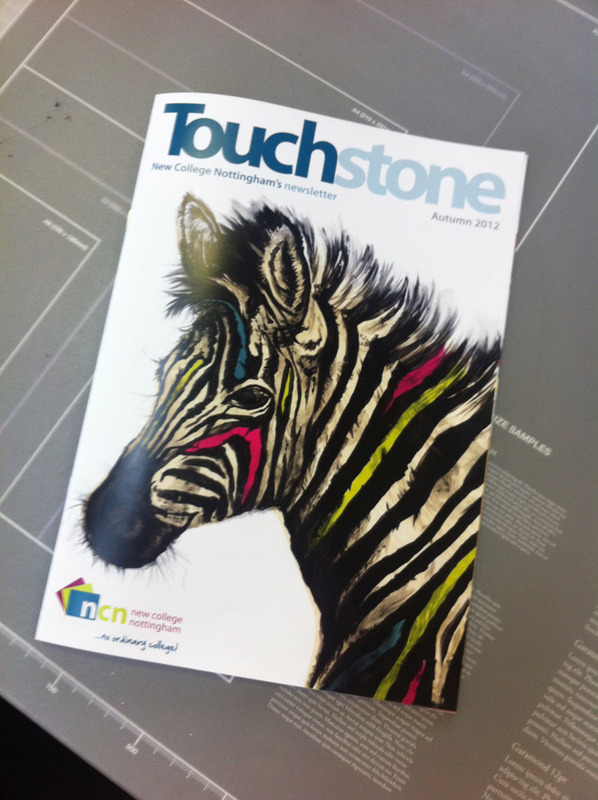 and reflecting NCN student’s creative flair. 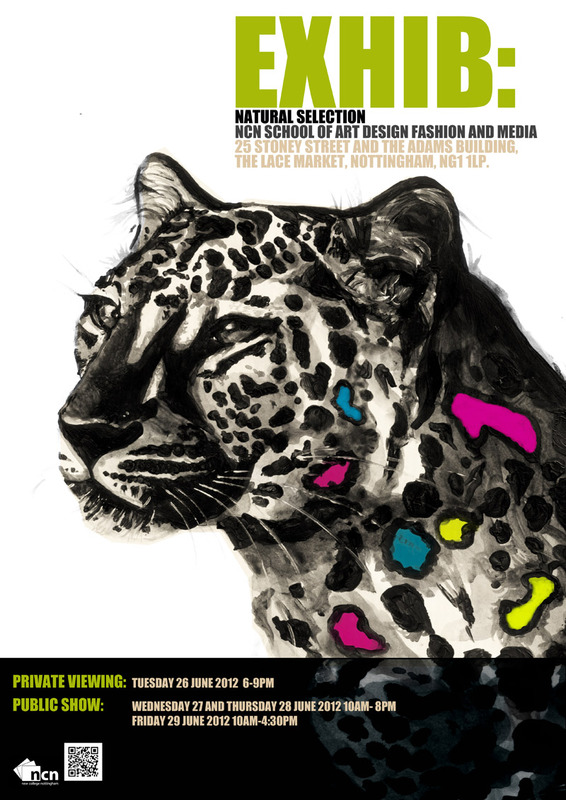 The design was chosen and was used for the NCN End of Year Show in 2012. 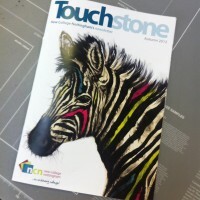 The design was spread across many promotional material including leaflets, web banners, email icons and tickets, and has been featured as a front cover for ‘Touchstone’ magazine.